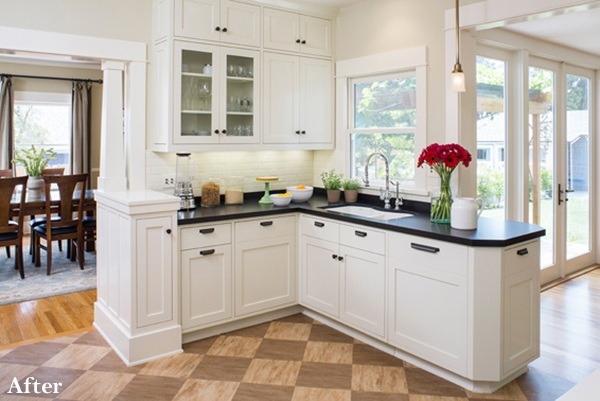 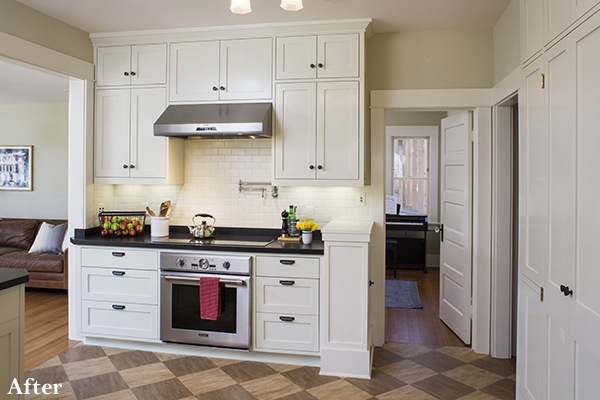 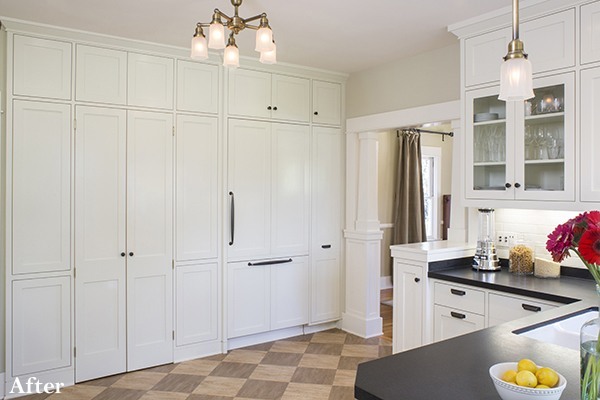 Our latest Project Spotlight features a traditional kitchen remodel with plenty of storage space for a growing family. 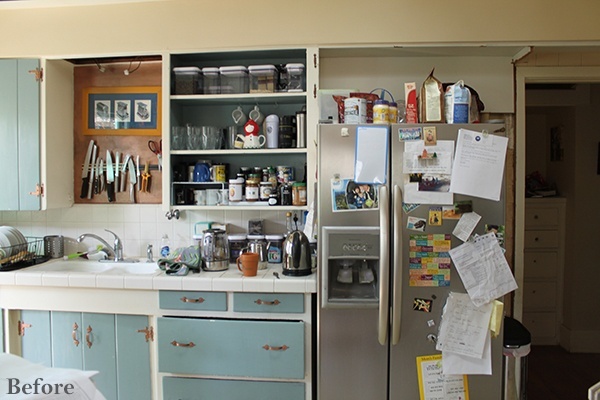 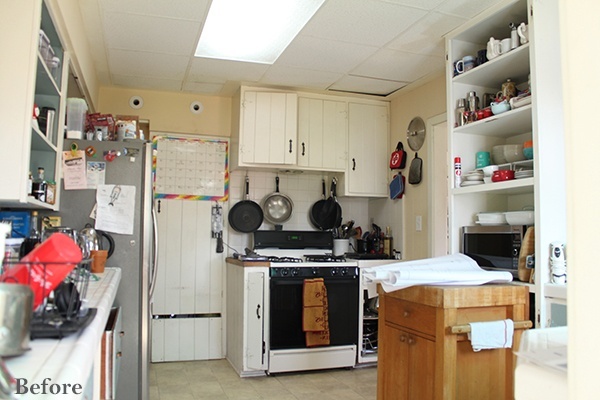 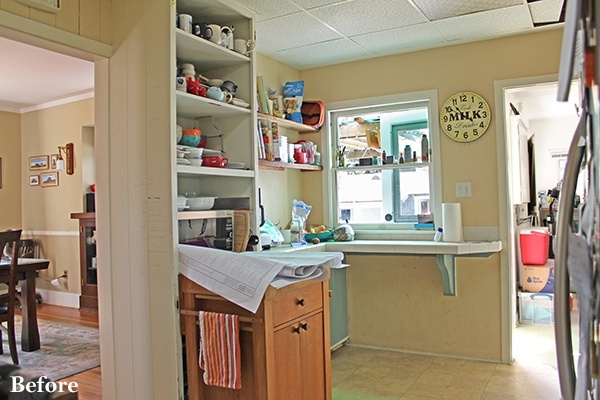 The original kitchen was dated, narrow and did not allow for convenient cooking preparation in such a small space. 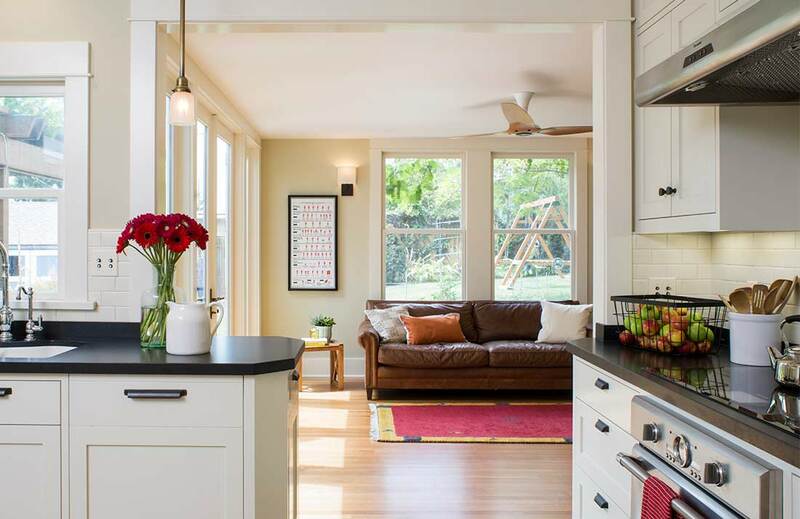 With the newly remodeled kitchen, our clients were able to achieve a space that reflects both the traditional architectural aspects of the home with a more open floor plan and improved access to the dining room, den and rear yard. 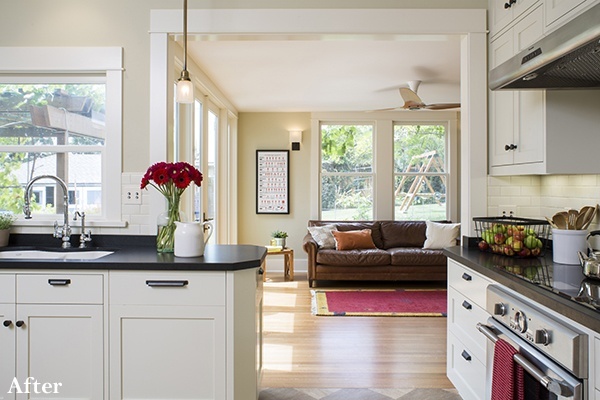 For even more photos of the Fair Park Residence, be sure to check out our profile on Houzz or visit the project portfolio on our website.